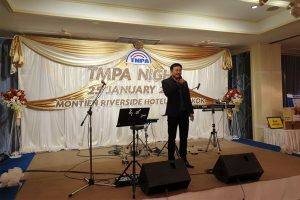 The Global Can Supplier Awards – an industry first for metal packaging! Taking place on the second evening of CanTech The Grand Tour 2019, organised by Bell Publishing, the Global Can Supplier Awards will celebrate excellence within the can making industry. For the first time, suppliers in the industry will also be recognised, as well as the existing Global Can Awards, which will take place as normal, which is open to all can manufacturers globally. 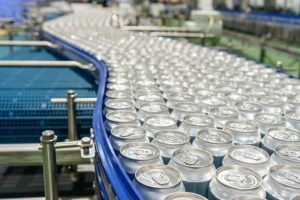 This means that the Awards will offer everyone within the can making business a chance to shine, from the can makers through to the suppliers. The highlight of the evening will be the Supplier Innovation Awards, a prestigious accolade for the companies deemed to have the most innovative product/equipment within the industry. There will be three supplier innovations presented: Bronze, Silver and Gold awards. Events manager, Megan Freeman, comments on the new Global Can Supplier Awards: “We have now extended our events portfolio to include the Global Can Supplier Awards, an opportunity to honour those suppliers excelling within their chosen field. 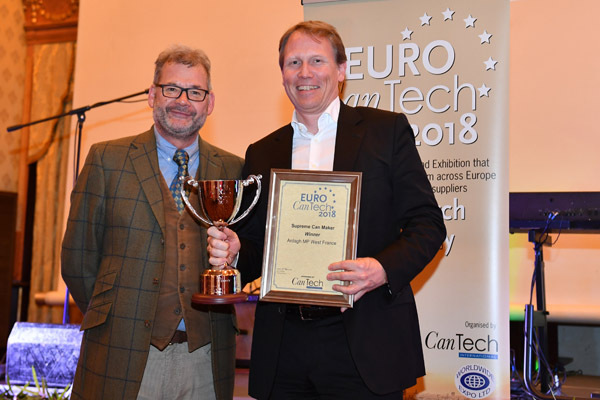 For CanTech International editor, Alex Fordham, rewarding the work of suppliers within the industry seems a good fit for the CanTech The Grand Tour Event. He explains: “We have regularly received feedback from customers that suppliers should be rewarded for their endeavours too. With this in mind, we’re excited to recognise suppliers innovating within their chosen field. “As the voting will be carried out online, it gives a chance for an overall industry view, rather than through an exclusive judging panel. Each supplier is allowed to nominate a maximum of two supplier innovations into the awards. Suppliers have until 30 November to nominate their product innovations, along with a 200-word description on why their entry is a deserving winner. This can be done by emailing megan@bellpublishing.com. 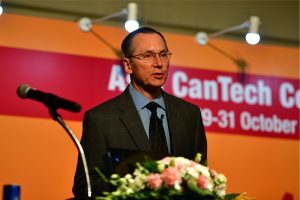 Unlike other metal packaging events, people within the industry will have the opportunity to vote for their preferred supplier innovation, via the CanTech The Grand Tour website. This means that the Global Can Supplier Awards 2019 are truly independent, and voted for by their industry colleagues and peers. To ensure neutrality, only one vote, per person and multiple votes from one person or excessive votes from one company (50+) will be discounted. Voting for the Awards will open on 3 December, and after that, a shortlist will be announced, who will go forward to the night where the Bronze, Silver and Gold winners will be announced.